US Army awarded Microsoft a $480 million contract to supply its HoloLens headsets to soldiers. 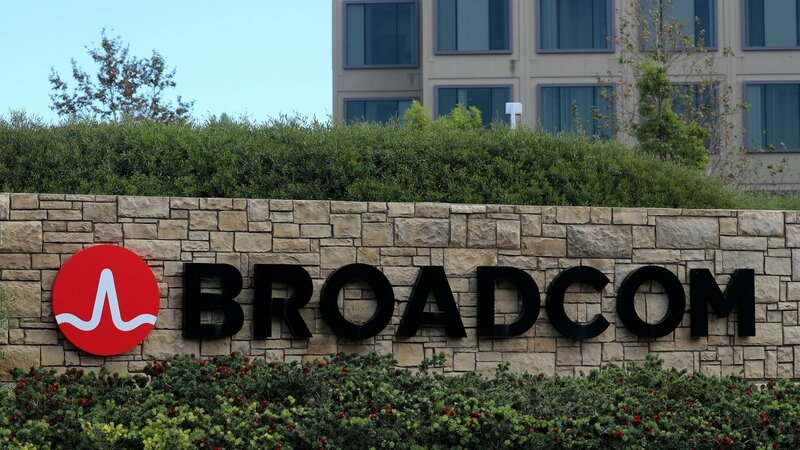 Broadcom Inc had earlier announced an $18.9 billion deal to buy US business software company CA Inc.
#EU #Broadcom #Department of Defense #CA Inc. 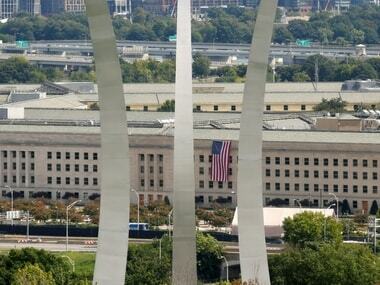 US government is using a softer approach than imposing China-specific investment restrictions. 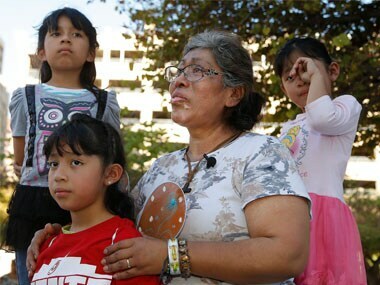 US military lawyers will help civilian prosecutors handle cases against undocumented migrants, the Department of Defense said on Wednesday, in a rare use of armed forces legal staff. The US will not resume security aid to Pakistan until it addresses America's concerns on terrorist safe havens, the Pentagon said, underlining that Islamabad's action against militants would not only help Afghanistan but also protect India and the entire region. 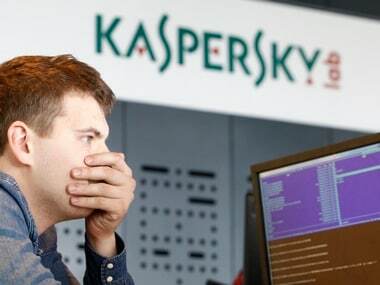 Kaspersky said the free version was not intended to replace the paid versions of its antivirus software, describing it as offering the bare essentials. Japan aims to finalise on 9 June, plans to allow package delivery by drone sometime from 2020 and the commercialisation of self-driving trucks by 2022. 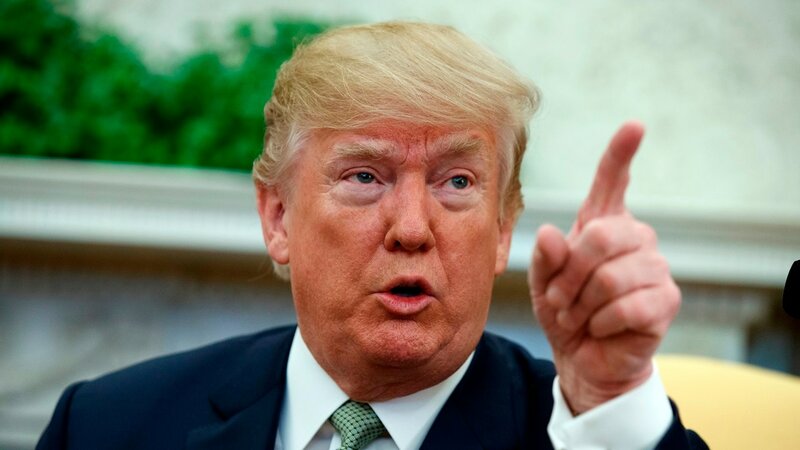 Two US Senators have asked the Department of Defense to address why US President Donald Trump was using his unsecured Android phone for official communications, media reports said. The Pentagon may soon be unleashing a 21st-century version of locusts on its adversaries after it successfully tested a swarm of 103 micro-drones.